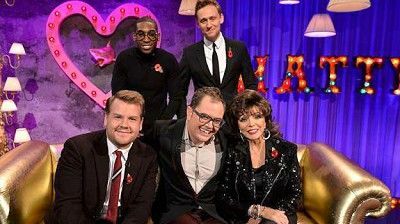 We don't have a summary for Tom Hiddleston, Joan Collins, James Corden, Tinie Tempah feat. John Martin yet. Hang in there, or go ahead and contribute one.